Picture Framing Blog - A Good Frame of Mind: Green Thumb DIY: Frame Your Succulents! 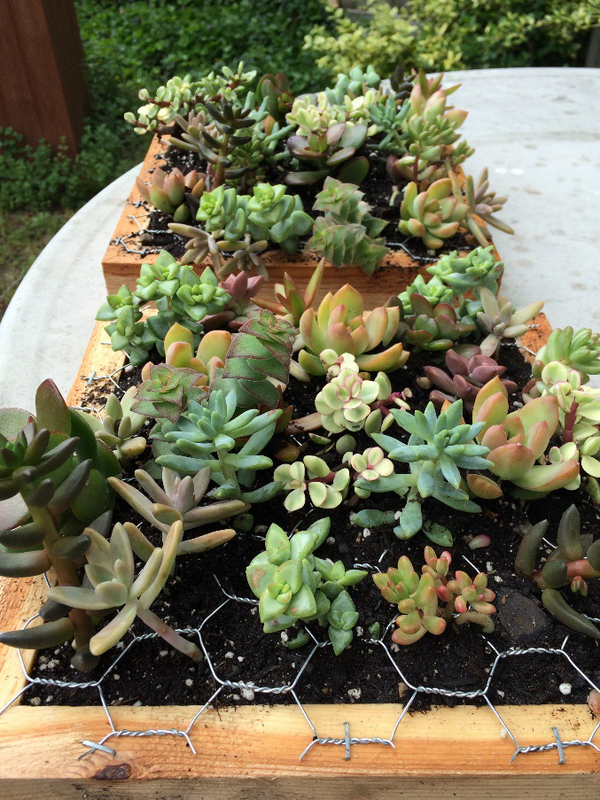 Green Thumb DIY: Frame Your Succulents! Summer is upon us! It’s time to get outside and get your hands dirty. Picture frames aren’t just for indoor spaces — there are many ways in which they can be incorporated into outdoor settings as well! We're happy to share a fun and simple DIY activity that even the kids can help with. 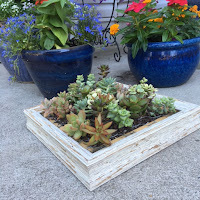 Follow along as we show you how to make a DIY framed succulent planter. Cut the cedar boards to 12 inches in length with mitered corners. (See Images 1 and 1a.) 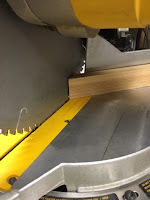 Cut ½-inch-deep-by-½-inch-wide “channels” in the backs of the boards to accommodate the plywood or hardwood backing. Apply outdoor wood glue to the mitered ends of the cedar boards and secure the corners together with the 1-inch brad nails. Do this with all four sides. 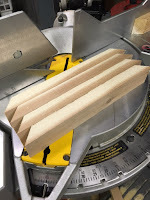 Cut an 11 ½-by-11 ½-inch hardwood or plywood square (assuming you’ve cut “channels” into the backs of the cedar boards as instructed in Step 1). Apply outdoor wood glue to the inside groove of the cedar box and nail hardwood or plywood into place. 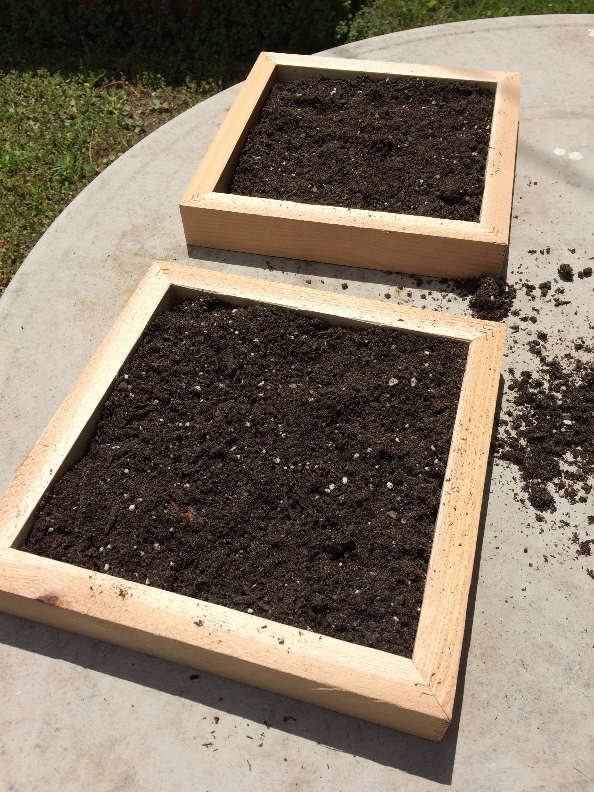 Once the glue dries, fill your box with cactus or succulent potting soil. Place mesh on top of your frame and staple it down, securing it to the face of the cedar frame. Then cut off excess using wire snips. 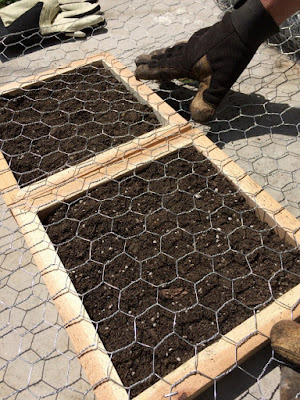 Add the succulents into the frame by carefully poking their roots through the mesh and into the soil. Once they are all in place, add more soil around and between the plants as needed. Be sure to leave the frame lying flat while plants take root, about 7-10 days after planting, keeping the best growing conditions for your succulents in mind. 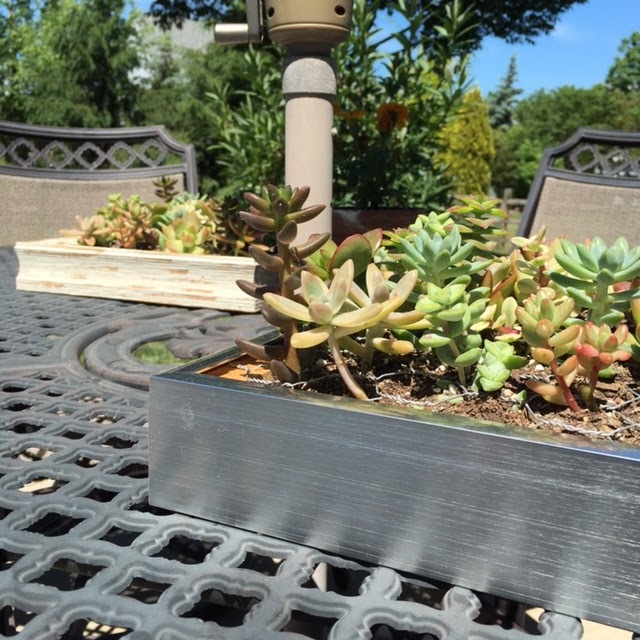 Once the succulents are in place, measure the outside of the box. Use those dimensions when ordering your frame. Be sure to pay attention to the rabbet depth of the frame to make sure it can accommodate the depth of the cedar frame. This is especially important with metal frames. Don’t know which frame to choose? Our Canvas Plus and Rustic collections are great places to start! 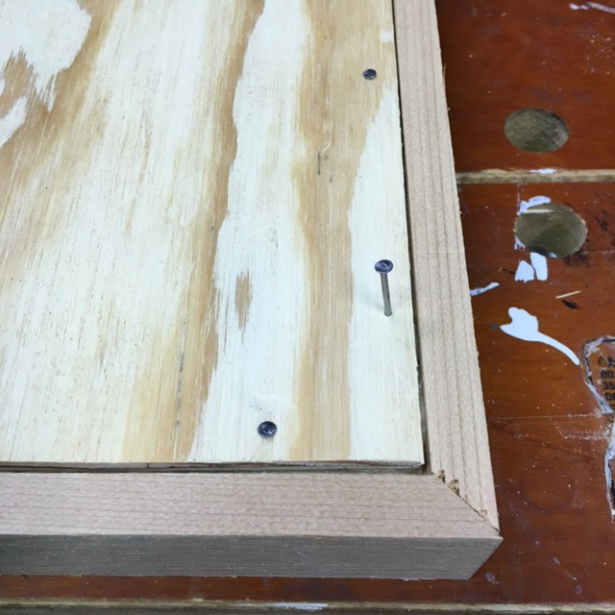 Once your wooden frame arrives, secure the custom picture frame to the cedar frame with 1-inch brad nails. If using a metal frame, just follow the assembly instructions included with the frame. 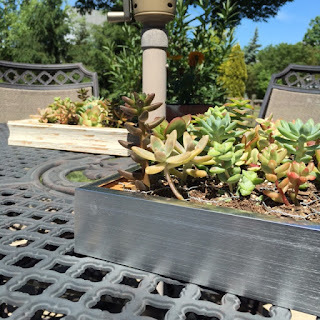 Have you ever used a frame to dress up your outdoor space? Be sure to share your finished framing projects with us on social media using #framinghappiness! I really love this project!!! Would like to see how it looks when you hang it up on a wall! I wonder if it would work with creeping moss instead of succulents? Amazing Project Work Laura! This is a complete new technique to use picture frames. It's really an innovative idea to frame the pictures & artwork. Thanks for sharing your ideas and experience with everyone.